It’s arrived! 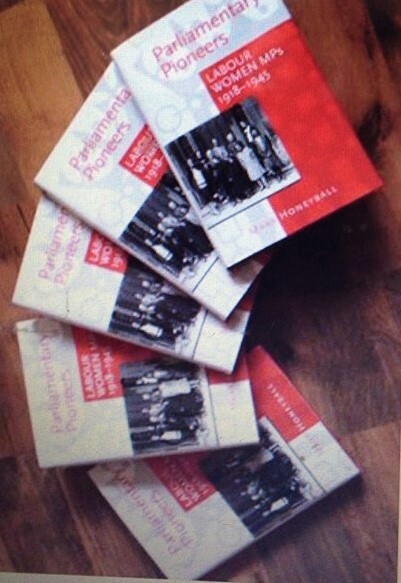 Parliamentary Pioneers, my book exploring the rise of the first Labour MPs to enter Parliament and published by Urbane, is now available. Mary – how can we buy it if we don’t use PayPal – and also happy to review it on Greenwich blog.